....or eat on the go! Mc Geough’s Nisa is a family run business, situated in the rolling foothills of South Armagh on the border between Dundalk and Newry. Following a recent facelift, we now cater to all our customers needs from fresh produce to fantastic home heating supplies. 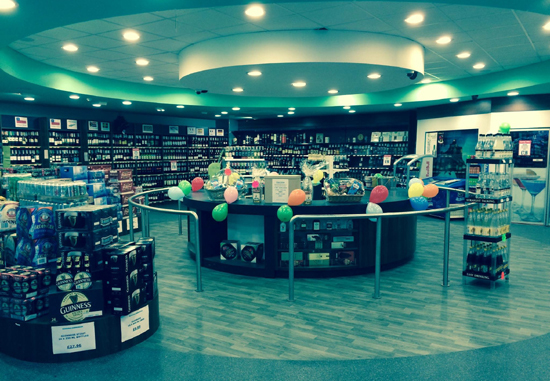 Our site has the biggest off licence in the surrounding communities with prices that are near impossible to beat. We stock quality meats from award winning Butcher William Baird and offer an extensive range of other fresh products. At McGeough’s we strive to have the highest quality products at the best prices.